Es hat mir wieder viel Spaß gemacht, gemeinsam mit Dir zu stempeln, auch wenn uns leider viele Kilometer trennen. Danke für die Anregung damals mit der House Mouse Challenge. Oh my goodness this is gorgeous!! Thank you for sharing your lovely card with us at House Mouse and Friends Monday Challenge...good luck! A beautiful card, lovely with the Kraft papers and super colouring and a beautifully image along with the gorgeous details!! 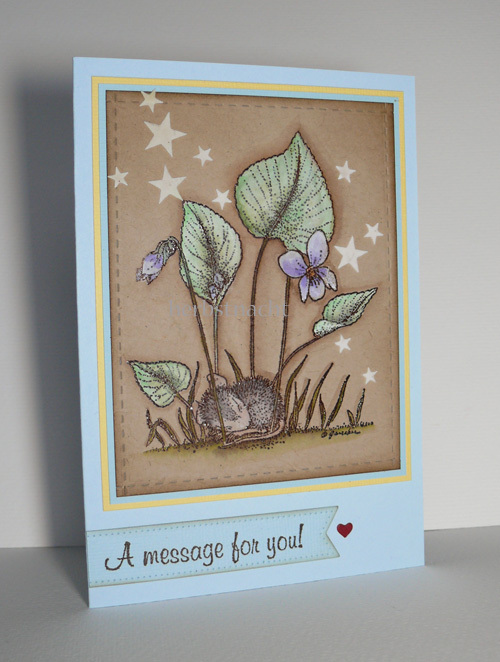 Thanks so much for joining us with House Mouse & Friends Challenge. You and Katja have both made beautiful cards! It's hard to make a card with colors that are not your favorite, but you've done a wonderful job incorporating the pastels. 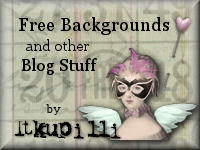 Thanks so much for joining us at House Mouse and Friends Monday Challenge. Good luck! The coloring on your card is awesome. Love this sweet image and the addition of the stars looks wonderful too. Thanks for sharing with us and joining the fun at the House Mouse and Friends MOnday Challenge. Was für eine süsses Motiv! Deine Coloration ist wie immer wunderschön und die zarten Farben passen gut zum Motiv. Besonders schön finde ich den Sternenhimmel, da lässt es sich gut träumen.